Prior to law school, Mr. Silverberg worked as a professional engineer, and has eight years of experience working as a structural engineer on public sector transportation projects. Mr. Silverberg represents those in the construction chain including owners, general contractors, subcontractors, suppliers, architects, engineers, and construction managers. National Association of the Remodeling Industry, General Counsel LI Chap. Silverberg P.C. 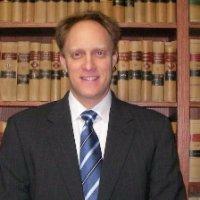 is a law firm focused on serving the construction industry in the New York City and Long Island regions.